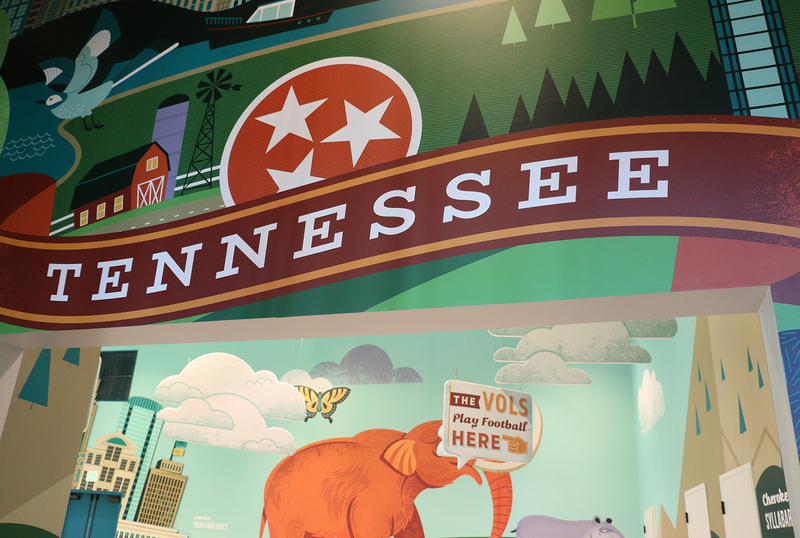 There are two ways to request a field trip to the Tennessee State Museum. You may request online by clicking here to complete the reservation form. You may also call our scheduling desk at 615-741-0830. Our friendly museum scheduling manager will work to find the best available date and time for your group.